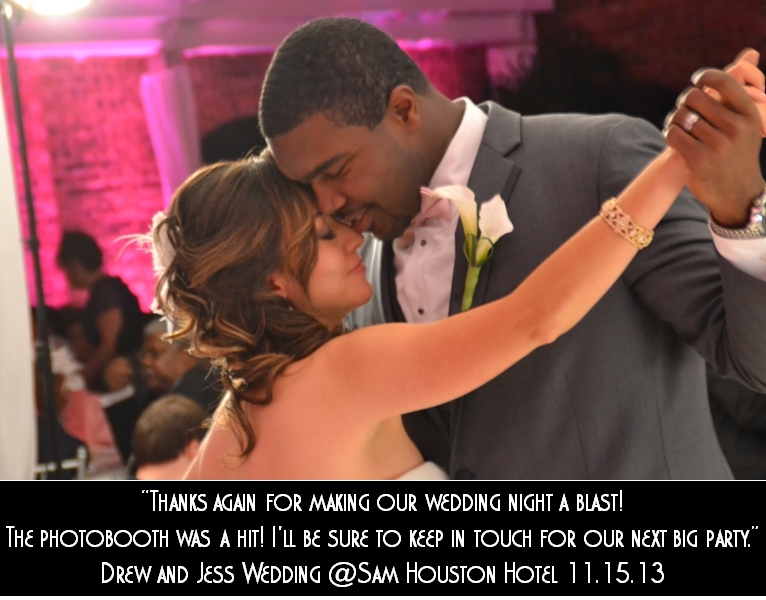 Need a top notch DJ or a professional grade photobooth that you will be proud of? Contact us today! For over 15 years we have been one of the leaders and staples in the wedding industry.